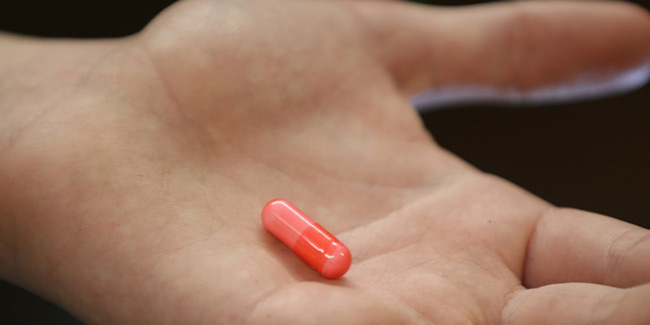 Diet drugs have turned into a multibillion dollar industry in the United States. 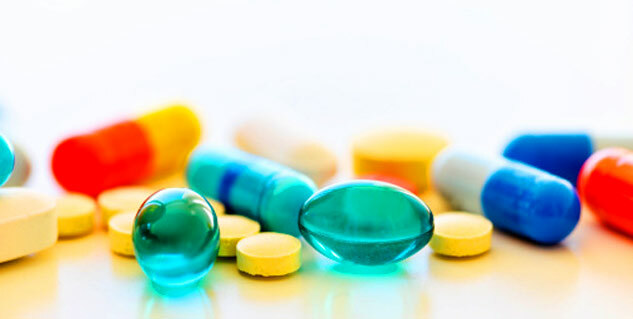 Several diet drugs are associated with some serious heart and other health related issues. Weight loss pills are readily available today. Weight loss pill advertisements say that they can help one feel more fit, boost the energy inside and simply melt away all those extra pounds in the body. It can lead one to think as to who needs a healthy, weight loss diet and or any sort of an exercise when a little pill can erase all that excessive weight so quickly and so easily? Therefore, with more than 60 per cent of the Americans now considered overweight or obese, these “promising” diet drugs have turned into a multibillion dollar industry in the United States. But although these diet pills promise a ready quick fix, can they really deliver such results as they promise? Can they actually help one lose the weight one has been trying to get rid of by numberous other methods and still unsuccessful? And if so, can they help one keep it off for a long span of time and not make the person overweight again? Let us keep the weight loss questions aside. Several diet drugs over the past decade have been associated with some serious heart problems and other health related issues, and these diet pills have even been linked to a number of deaths. Weight loss pills are readily available today in several different forms including prescription drugs, over the counter drugs and herbal supplements. Prescription drugs such as Meridia and Xenical are solely available with a doctor's prescription. They are carefully regulated by the Food and Drug Administration’s (FDA) Center for Drug Evaluation and Research and their use is closely monitored by the prescribing doctor. Over the counter drugs are available without a doctor's prescription, right at the nearest local drug store or even at the supermarket. Even these are regulated by the FDA. Again, herbal diet supplements are also available without a prescription. You'll typically find a large variety of these in health diet and nutrition stores as well as in regular supermarkets. Herbal supplements are often labeled as all natural and are considered by the FDA to be food products opposed to drugs. As such, they fall under the jurisdiction of the FDA's Center for Food Safety and Applied Nutrition and are regulated in a different manner to OTC drugs. There is also a selection of diet aids that are administered by patch, as a powder or in liquid form. These types of drugs may fall into any of the above categories it is only the delivery method that is unique. This article looks at the various weight loss pills that are available in the market and finds out how they really work on the body, what exactly are their side effects and do they actually live up to their promises.